To create a comprehensive trauma-informed community for children, families, and providers through education, outreach and trainings. TICC membership is free and open to the public. 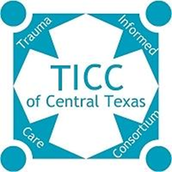 To become a member email TICC@austinchildguidance.org. Check out the most recent newsletter from December 2018 here!